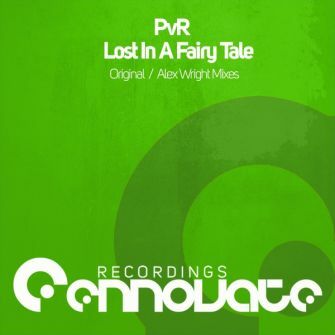 Russian based producer PvR makes his debut on Ennovate with ‘Lost In A Fairy Tale’ which also includes the Alex Wright Remix. ‘Lost In A Fairy Tale’ is the perfect summer uplifter, with it’s fast tempo, dynamic bassline and straight-forward melodies, you definitely do not want to miss this dancefloor killer! Alex Wright’s take on ‘Lost In A Fairy Tale’ is one of a kind. With carefully crafted acid lines during the intro, peculiar sounds during the breakdown and a climax full of energy, Alex Wright delivers a remix that will make you move you feets that you are either in a club or listening at home! PvR makes a very surprising debut on Ennovate and we cannot wait to hear what future productions he’ll deliver!